The notice raises several questions, including the number of students using the facilities and the differential rules for men and women. New Delhi: University hostels across India have different rules for men and women – ranging from curfews and dress codes to other disciplinary regulations. Several movements have come up recently to counter these biases, the most well-known of which is Pinjra Tod in Delhi. In response to a report submitted by Pinjra Tod on the conditions of female hostellers and complaints about the restrictions imposed on them, the Delhi Commission for Women (DCW) has issued notice to all 23 registered universities in Delhi, asking them to answer several questions including the number of students in hostel disaggregated by gender, a separate similar list of students with disabilities, the entry and exit time restrictions in the hostel (with reasons if there are differences in timings based in gender and the penalties on violating these times) and the annual hostel fees charged disaggregated by gender. 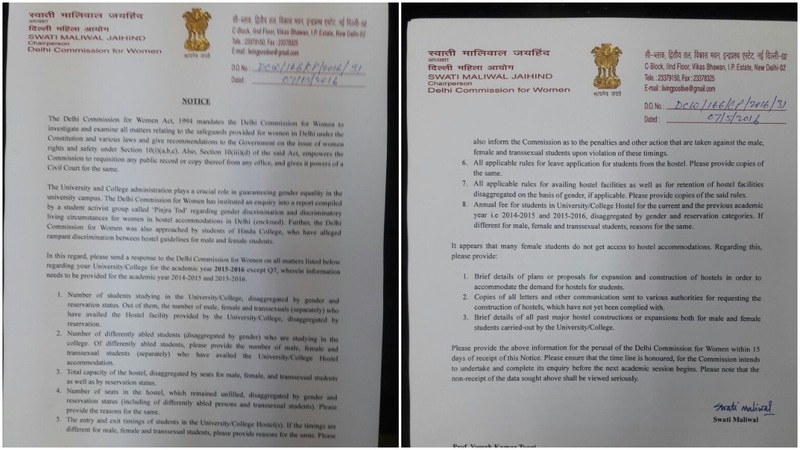 A similar notice had been sent by the DCW to Jamia Milia Islamia in August last year after receiving complaints on the differential rules for male and female students. The university has still not responded to the notice. 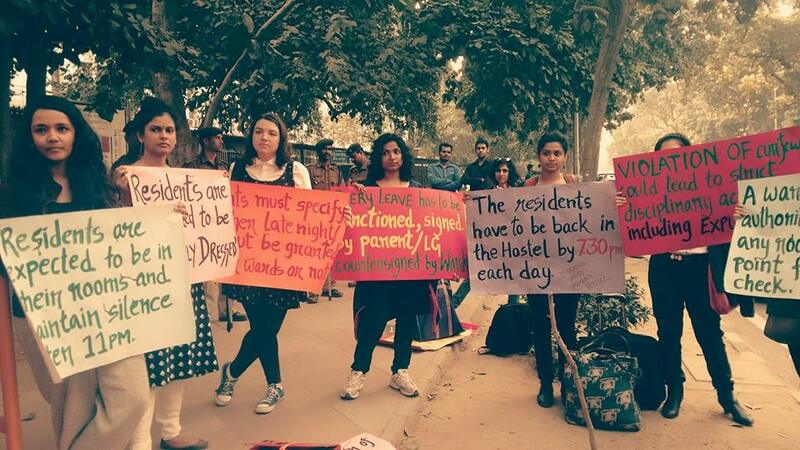 “Patriarchal solutions like curfews won’t change the gender issues our society has. Studies have shown that a majority of rapes and molestations are carried out by people known to the victim – family members, neighbours, acquaintances. These incidents happen at all times of the day, curfews are not the answer. 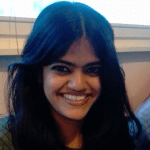 Universities need to give us an alternative,” said Abha Dev Habib, a teacher at Miranda House. The DCW has given universities 15 days to respond to its notice, including providing all the information they have asked for. According to the notice, DCW plans to complete its enquiry into the matter before the next academic session begins in July. How universities respond and whether this move leads to any on-ground changes remains to be seen.